Jewels Wingfield Has over 25 years experience, having supported thousands of people to make profound changes in their lives to live as their full potential in alignment with their hearts deepest longings and in connection to their truth. Jewels brings a wealth of experience, wisdom and skills to her work. 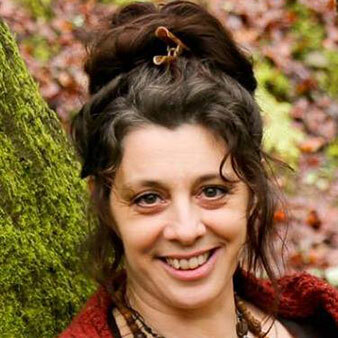 She is known across the UK for her transformational workshops. She is able to meet the wild edges of transformation both personally and collectively – she knows the landscapes that lie on the other side of such a shift.